What are the steps to follow in ensuring your wedding remains on the budget? 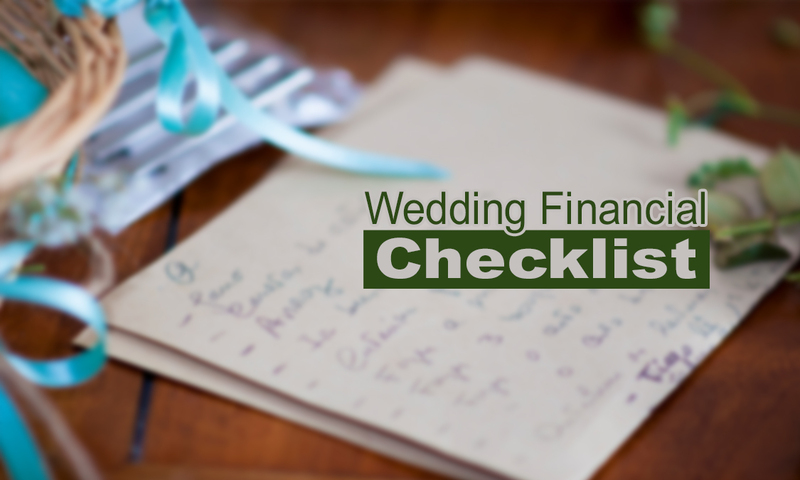 To achieve a wedding financial success, you need a wedding checklist to guide you while making decisions on wedding expenses and other related wedding financials. This step should come first on your wedding checklist. If you are financing the wedding with your fiancé, consider the overall wedding financials and go back on the table and figure out how you will comfortably contribute to offset the budget without getting into debt. Trim your budget if it gets higher beyond your means. The size of the ceremony depends on how many people are invited. The bigger it is the more costly it will be. Only invite the essential people. The families of the two sides and friends often offer to pay for some wedding expenses. Make the arrangements whether they will shoulder the wedding essentials or just buy certain items. If you are uncomfortable with their contributions, stick to your own budget. To prevent mixing your everyday money with wedding funds, open a dedicated account that will be used for paying wedding expenses. Step 5: Decide on which part and what items will cost more or less. Some wedding items and services come with hefty price tags. Take time to evaluate their relevance and how much you can spend on them. Having a wedding at certain times in a year can prove costly and be detrimental to its financial success. For instance, avoid having a wedding during holidays such as Christmas and Thanksgiving. To make your wedding remain on budget, hold it in another time away from holidays. There are two choices you have when planning to split wedding expenses. Family and relatives may offer to help or you can invite friends to help out. Either way, both parties take part in the planning process for the financial success. Unlike the friends who just give their contributions, do the planning and sit back, family and relatives often become part owners of the wedding.